It is for the love of the trees that we dedicate ourselves to creating work which will honor them. We believe that by building high quality, long lasting goods from sustainable materials we will both reduce our impact on the environment and improve the quality of our lives and that of our children and grandchildren. To this end we endeavor to use sustainably sourced woods, natural finishes, and donate a portion of our profits to organizations that help steward America’s forests. Jason Fox has been building since he could just walk around the hardware store with his grandmother to pick out pipe fittings for magical contraptions. Always interested in how things worked, he spent his youth mostly taking things apart. These days, however, he is obsessed with putting them together. Jason originally founded Never Stop Building in 2013 as an engineering and prototyping company. 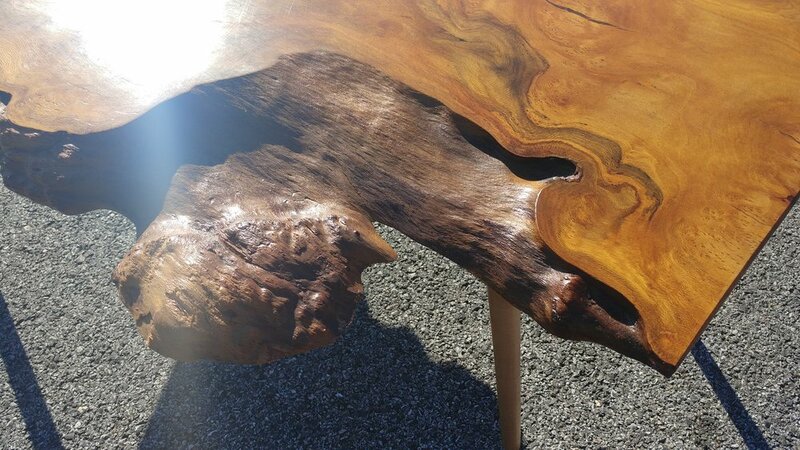 However, a lifelong fascination with Japanese history and culture, coupled with a love of trees and a background in machining and computer aided design ultimately drove him head long into the precise world of Japanese woodworking. 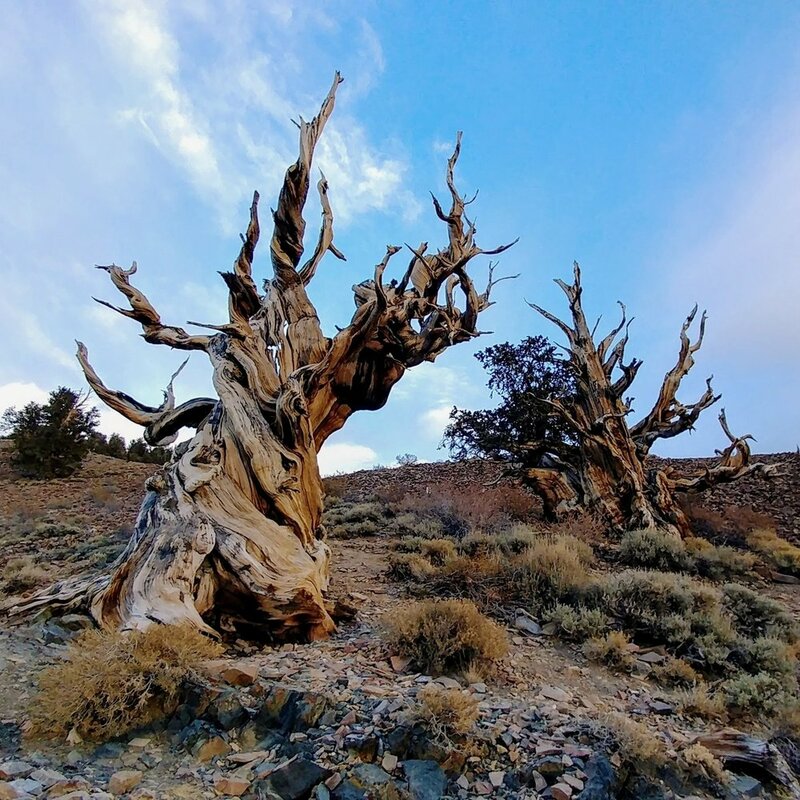 High on the rocky, desolate slopes of far eastern California, windswept and blasted raw by sand for eons, garnled but resolute, lives the most ancient trees on earth. While kingdoms florished in Egypt and Sumaria, these trees began thier lives, witnessing the whole of recorded human history. To behold a life of such grandure is humbling. Our logo, a stylized image of the pine cone of the Bristlecone Pine, pays homage to this tree and our covenant with the material. From such a humble seed, great things may grow!